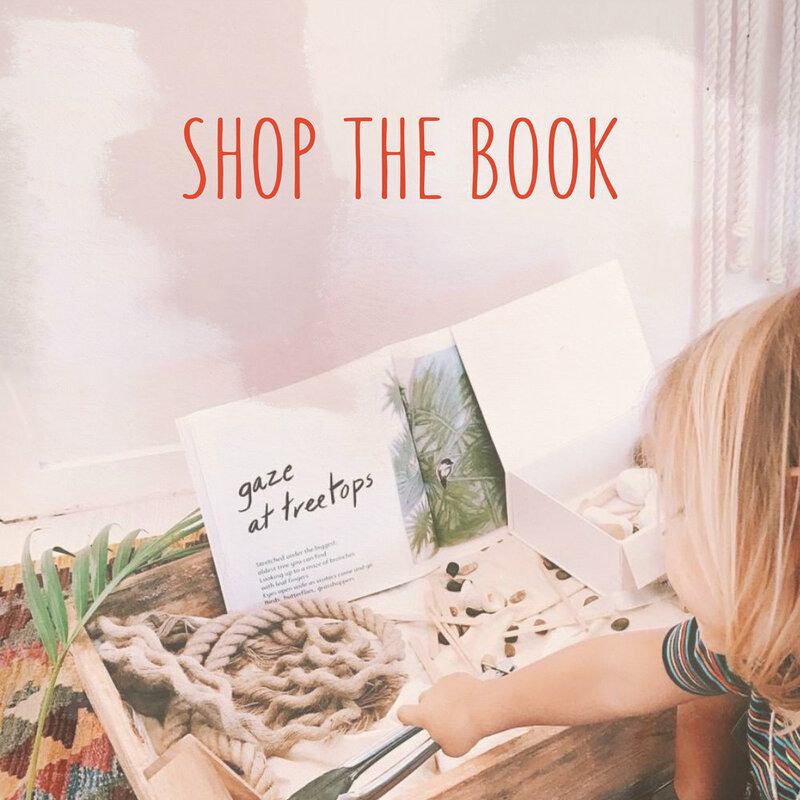 Books and free resources to help you engage in the art of mindfulness with your children. Join us here on our site and through our books for mindful activities, discussions on the place of mindfulness and other grounding practices in modern family life and behind-the-scenes tales from our book publishing endeavours. 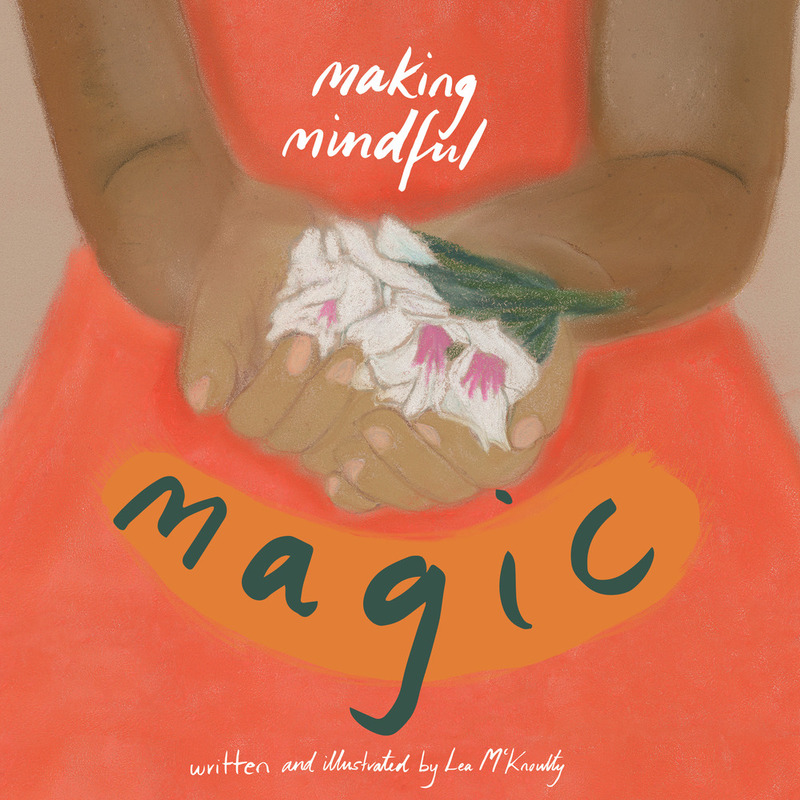 Making Mindful Magic is a picture book for children and adults to share mindful experiences every day. Available November 2015! Meet Lea McKnoulty, former early childhood teacher and the writer and illustrator behind our first children's book, Making Mindful Magic. Free articles and resources to learn more about mindfulness and grounded, healthy living for you and your children or students.